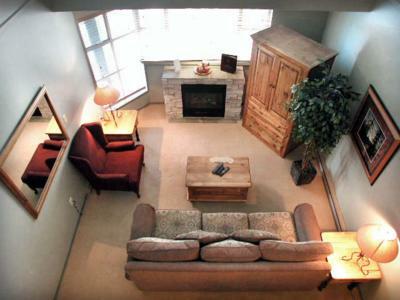 Whistler welcomes you with this ski-in/ski-out luxurious and spacious penthouse condominium in Glacier Lodge. Its perfect location in the Upper Village is unbeatable, right across from Chateau Whistler at the base of Blackcomb Mountain at the Wizard chair lift, Blackcomb Lodge and Kids Camp. 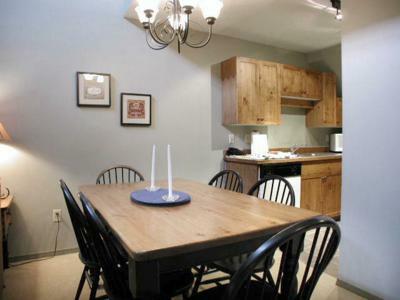 It is also steps away from a wide selection of shops, restaurants, and a beer and wine store. 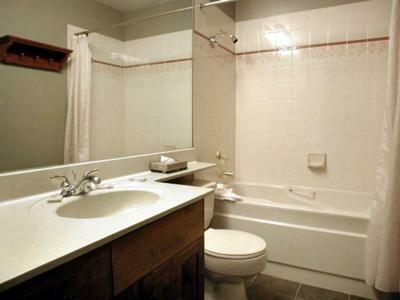 The condo is a 1 bedroom and loft combination that sleeps 4 comfortably. The master bedroom has a king-sized bed and half ensuite bathroom. The loft has 2 long twin beds. 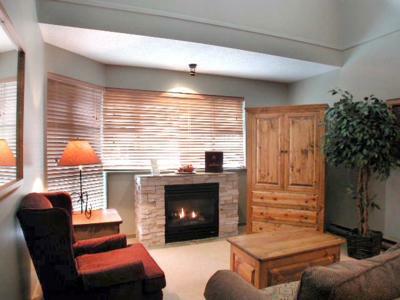 There is also a queen-sized sofa bed in the living room with a stone-faced gas fireplace. The kitchen comes fully equipped. Coin operated laundry facilities are available on the same floor. Secured underground parking is available at a reasonable cost. Glacier Lodge key features include a heated outdoor pool, 2 outdoor hot tubs and free wireless internet. 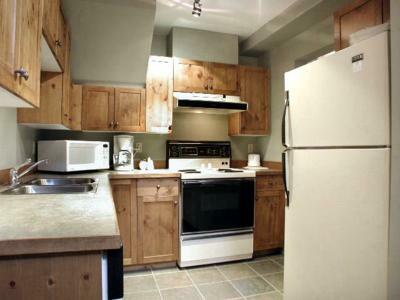 Other amenities include fitness center, on-site spa, ski and snowboard rental, and storage shop. The famous Ciao Thyme restaurant and friendly BBK pub are on site. Other very popular restaurants steps away include Monks, Portobello and LaRua. Loft has 2 long twin beds, and living room has a queen sofa bed.